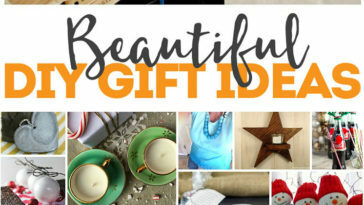 Quick DIY Gifts They’ll LOVE! 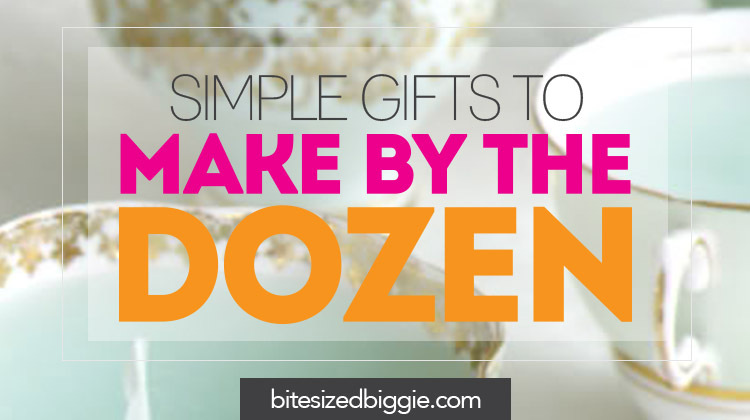 The holiday season is upon us and if you’re like me, your list of gift recipients is about a mile long. 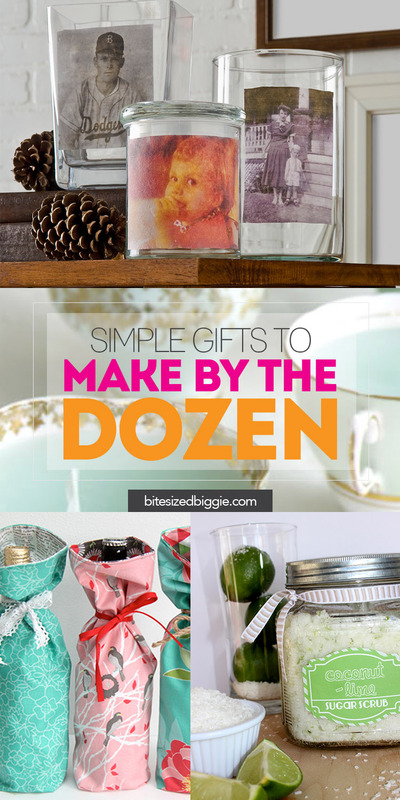 Since the thought of going to the mall for these gifts makes my head spin, my not-so-secret to staying sane is to find one easy DIY gift that will make my family, friends AND wallet happy. Once I identify that coveted gift, I whip up a dozen or so. 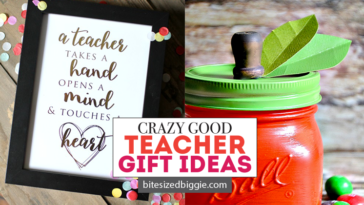 Here are 15 gifts to make that will work for almost everyone on your list… from Aunt Lucy to the piano teacher to your best friend from college. 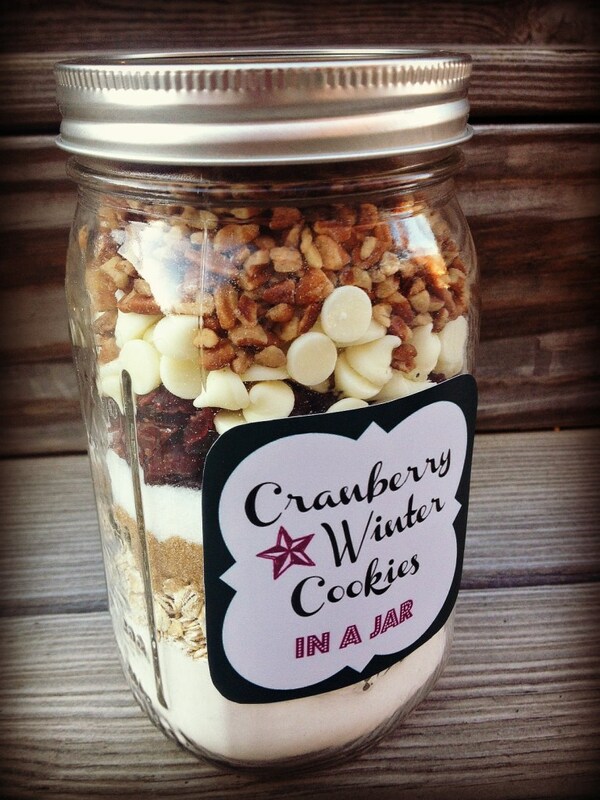 Since I can testify that most of these have been enjoyed by my people, go ahead and MAKE THEM FOR YOURS! 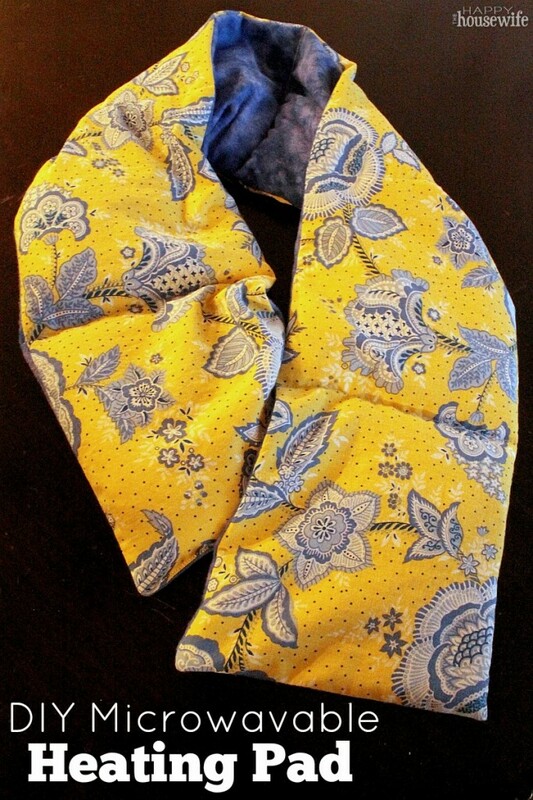 I made microwave heating pads for family and friends almost 15 years ago and many are STILL in use today. Therefore, I’d call that a gift that keeps on giving. 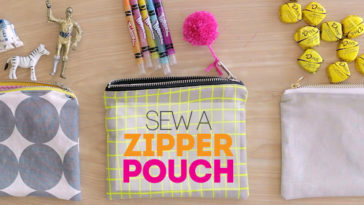 Sew several using this tutorial. One of the best gifts is one of a full stomach. Cul de Sac Cool shares this recipe AND it includes a free printable! While you’re there, check out the other cookie recipes and printables available, so you can gift yumminess. 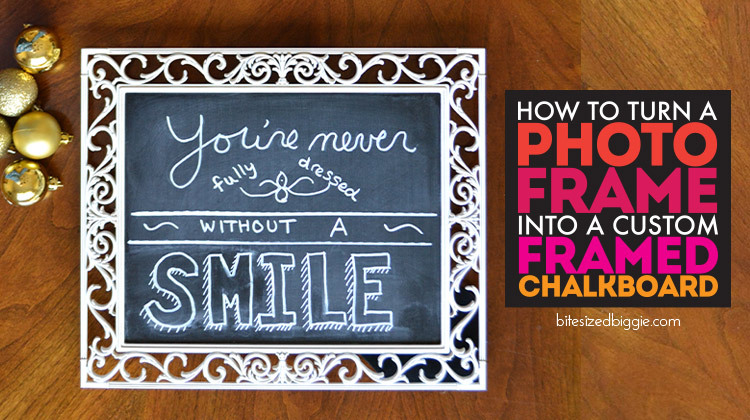 Share your favorite quote or a holiday greeting with this Framed Chalkboard. Better yet, it can work with almost any frame! Do you have precious old photos to share? Consider finding those old hilarious college pics or perhaps a vintage family photo. 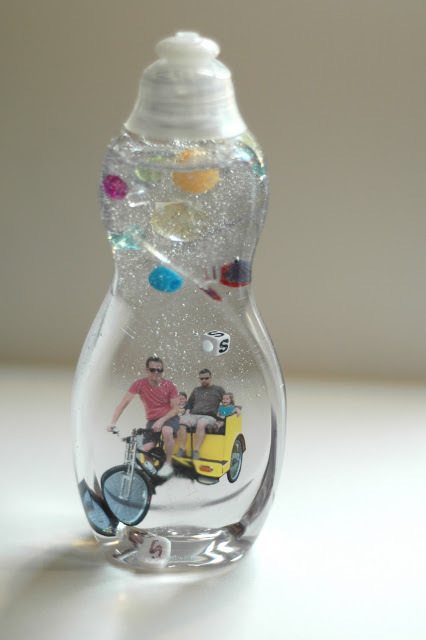 Give it new life by transferring it onto a vase because this is a personal keepsake that will be treasured. Follow this simple tutorial! People who never need a thing will ALWAYS need soap and this Super Soap made a huge hit with my relatives! Since many of my friends and relatives live in cold climates, an infinity scarf is the perfect accessory to keep them warm AND stylish. 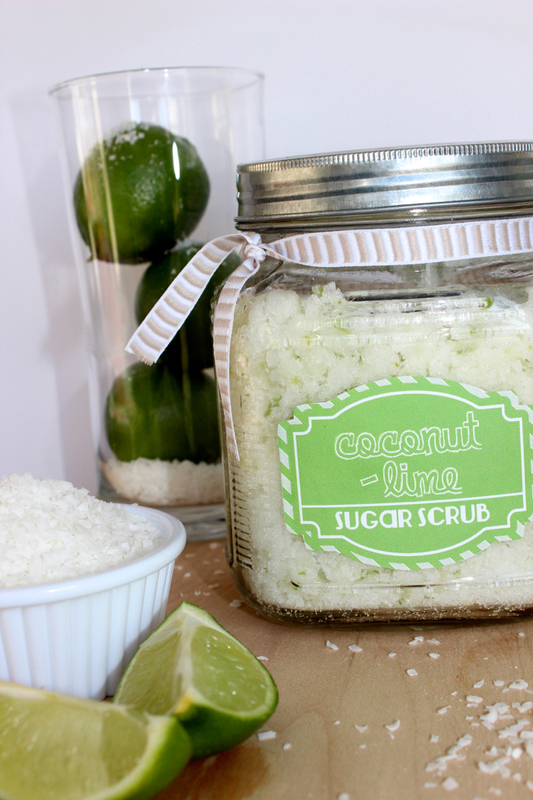 Because the holidays can be so stressful, this Coconut Lime Sugar Scrub will help your friends and family relax and unwind. This one is super simple to make assembly-line-style and is both a container for a gift and a gift all by itself! 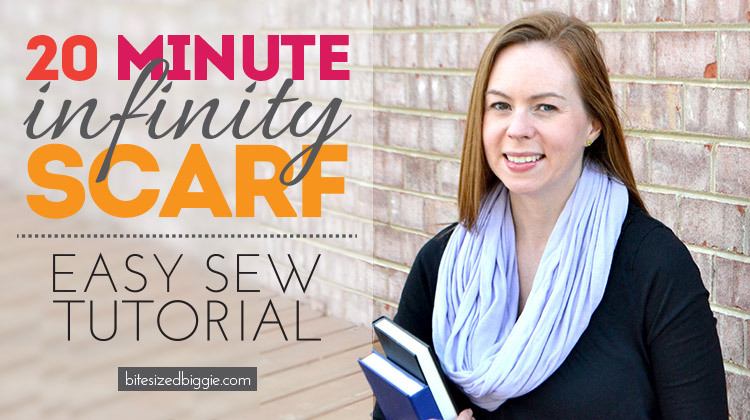 Bonus – the video tutorial is super easy to follow! Sweet, simple and elegant! 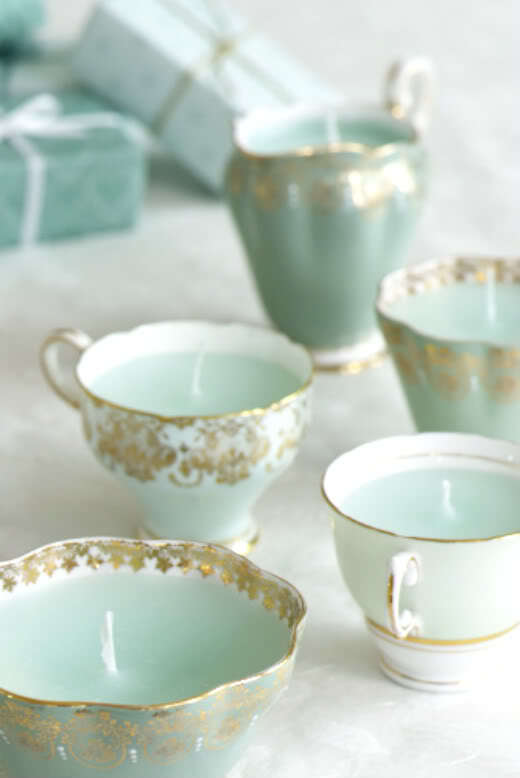 Teacup Candles are perfect to wrap up alone or they can also be included in a gift basket. 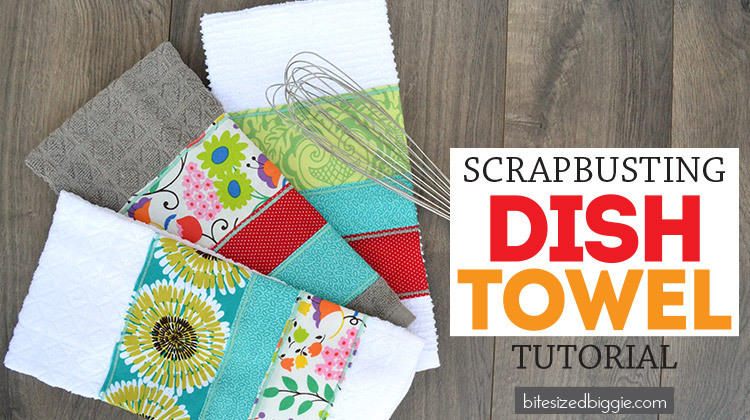 Grab some of your fun fabric scraps AND create beautiful gifts by making these Super Scrappy Dish Towels. 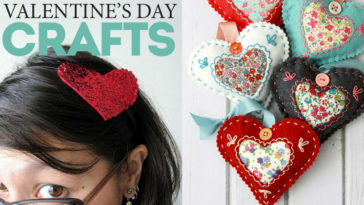 While you’re at it, make a couple for your kitchen, too! Photo ornaments of my kids are always a hit with my extended family. In addition to those adorable pics, make sure you include the year! 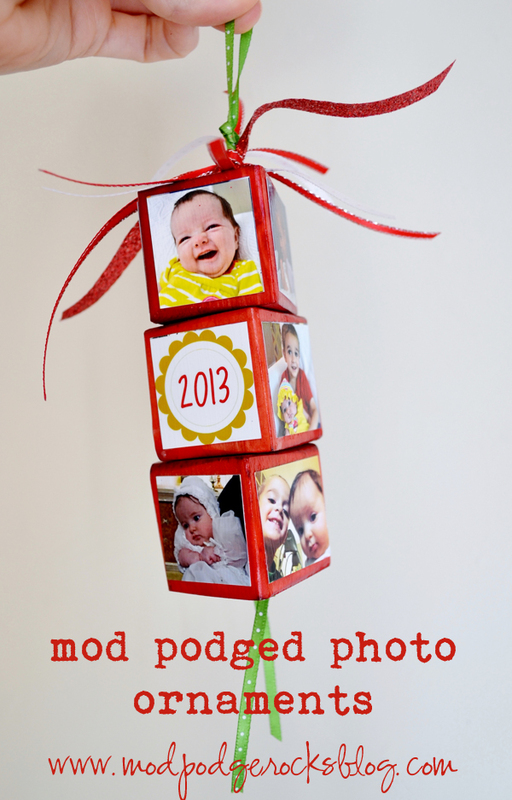 These Mod Podged Photo Christmas Ornaments are just darling. 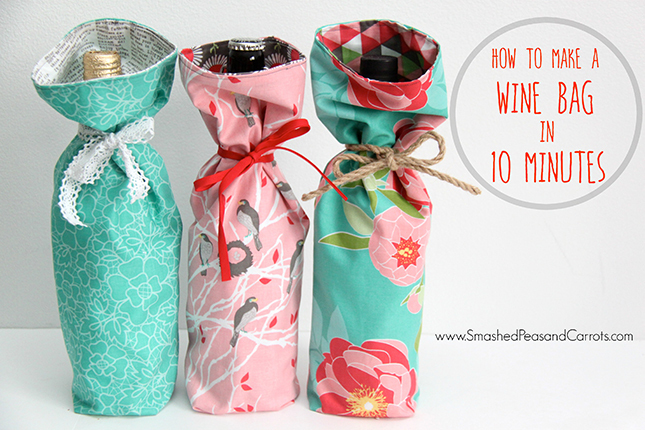 Pop a bottle of wine into a wine bag and you’ll have a winning hostess or holiday gift. And your choice in fabric can be personalized to suit the recipient! 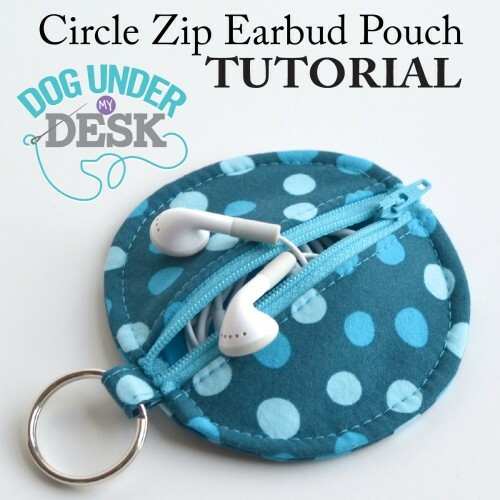 A Circle Zip Earbud Pouch are the perfect gifts to make for anyone on the go…. so basically anyone. They whip up in a jiffy and are so cute! 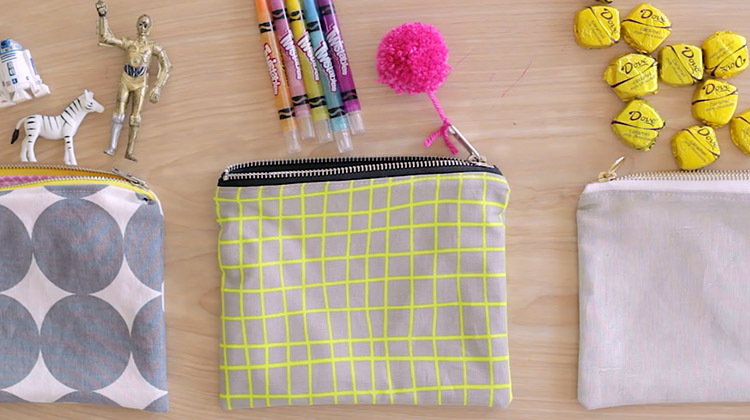 Are you into adult coloring books? 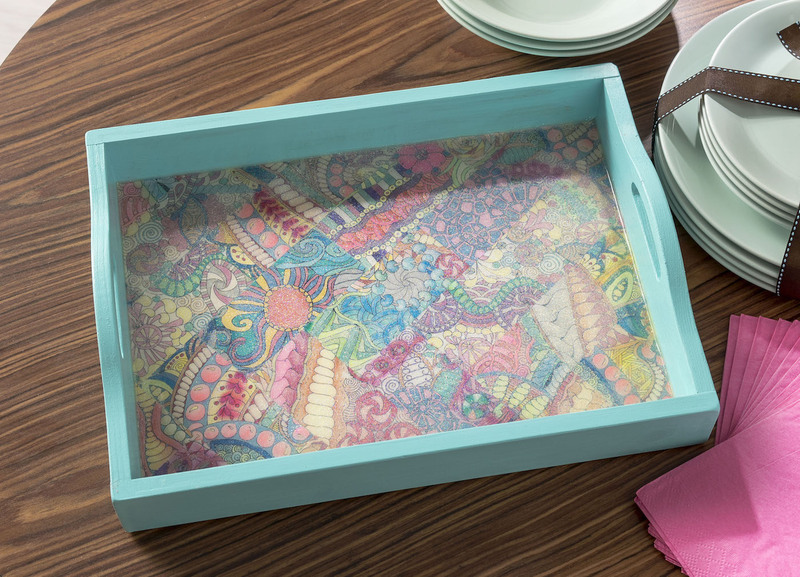 First, grab your finished designs, then decorate a tray! 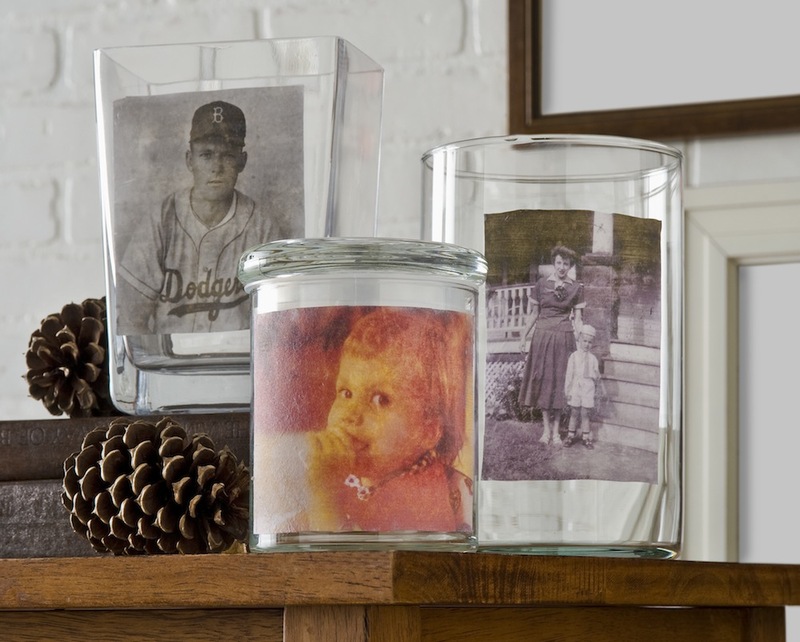 In addition to displaying your artwork, you will have a personalized and functional gift. Follow these instructions for a fun and festive serving tray. 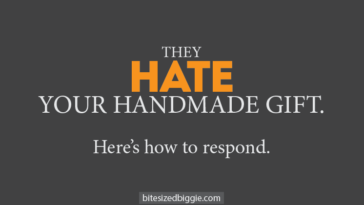 In the event you have folks who don’t like handmade gifts, first, make new friends! Joke. But seriously, these Gift Card Holders add a personal touch to a sometimes impersonal item. Be sure to pin or save this list for later!